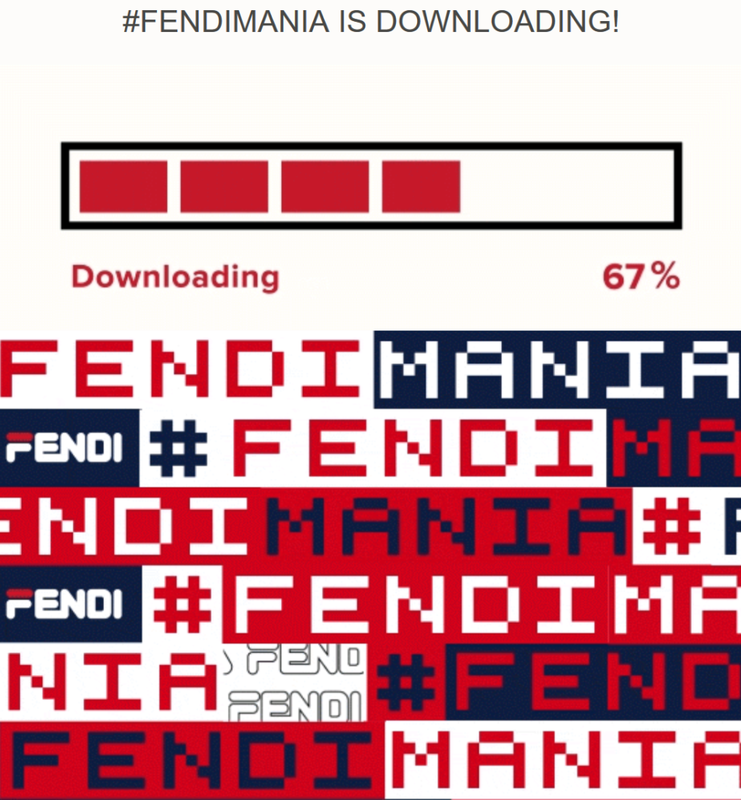 Fendi - Are you ready for #FendiMania? Vivid. Street. Distinctly Fendi. Access the exclusive collection, featuring graphics by @hey_reilly, exclusively online… 24 hours before anyone else. Keep an eye on your inbox for more info.